Anthony Mackie and Sebastian Stan are reprising their Marvel Cinematic Universe roles for Falcon and Winter Solider, while WandaVision will star Elizabeth Olsen as Scarlet Witch and Paul Bettany as Vision. They join other MCU live-action series based on Loki and Hawkeye. 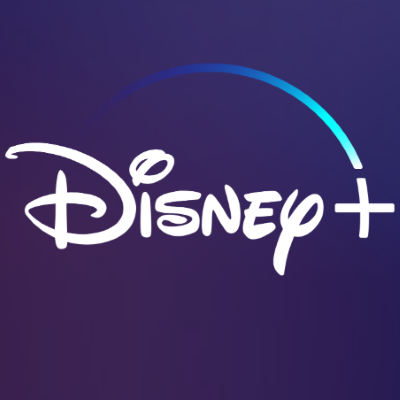 Marvel Studios boss Kevin Feige promised "major storylines" for Disney+ shows. "These will be both new and continuing stories," said Feige. "These will be major storylines set in the MCU with ramifications that will be felt both through the other Disney+ series we'll be producing and the future on the big screen."